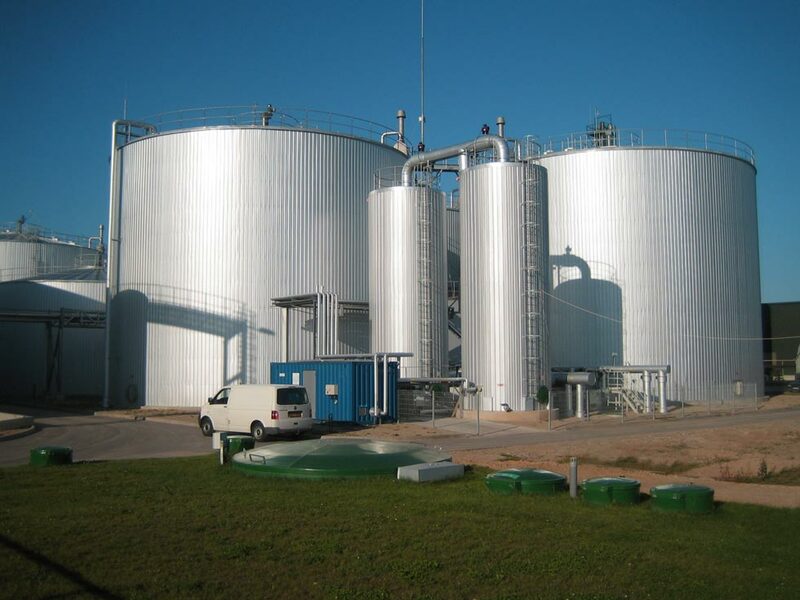 When waste is stored in landfill sites, micro-organisms break down the waste material causing gas to be released. This gas can be extracted from disposal site and made available for use as fuel. 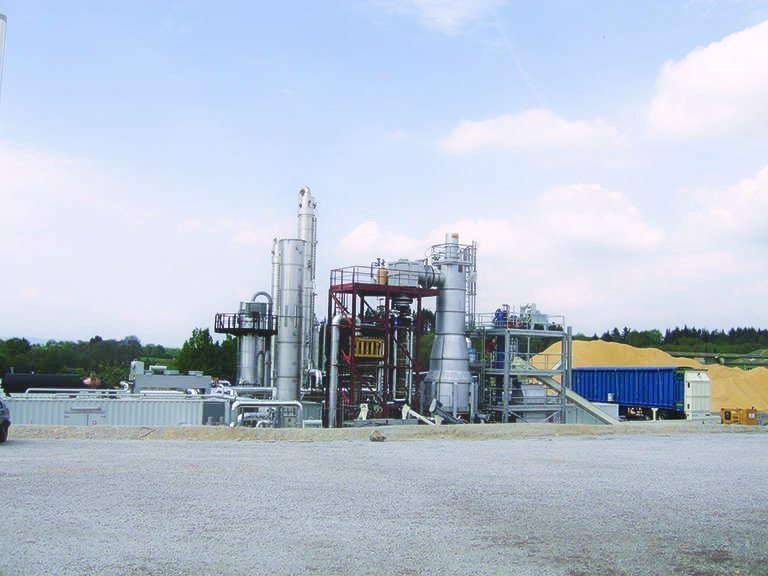 Eneraque manufactures, installs and maintains landfill gas flares purpose built for your waste combustion. Eneraque’s landfill gas flares are highly efficient in extracting the gas from these sites so that it may be used as fuel. Any surplus gas can be combusted in an environmentally sound way using high efficient temperature gas flares. 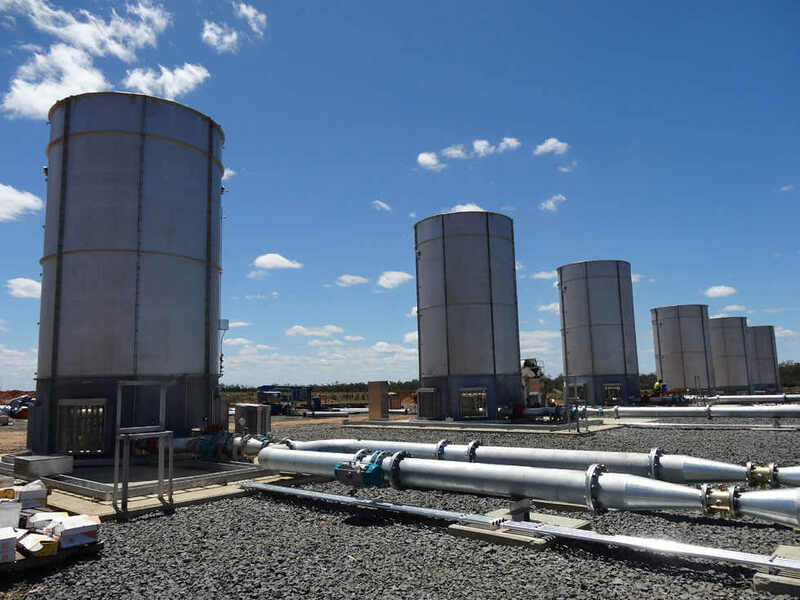 An optimum solution for safe and efficient degassing of sites with low quality gas, the Eneraque Lowcal high temperature landfill gas flare is designed to provide greater gas control on a low calorific site. Thanks to high temperature combustion, the emissions values comply with the environmental regulations in force, with innovative safe and efficient systems. 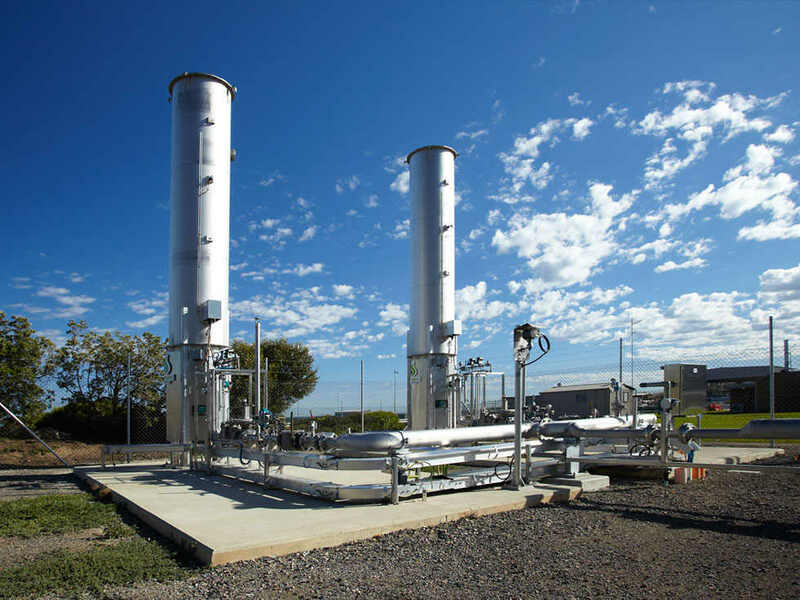 For more information or to enquire about purchasing a landfill gas flare solution for your operation, contact the experts at Eneraque today on 1800 636 744. 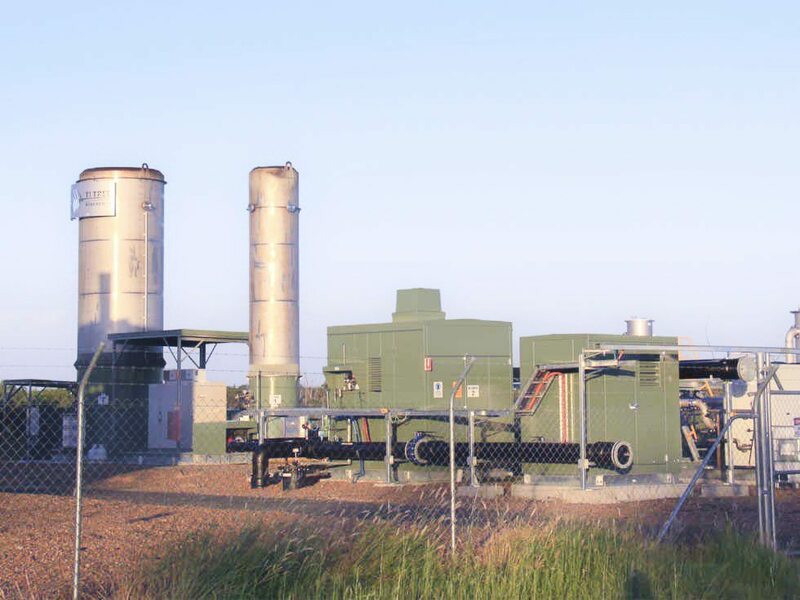 To inquire about Eneraque’s superior, high performing landfill gas flares click here to contact us today or call 1800 636 744.